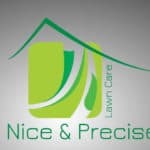 I live in Los Angeles and found Nice & Precise to take care of my mother’s lawn in Ames. When the work by the crew wasn’t quite what it should be (once), my mom called to let Jordan, the owner, know — not that she was upset, but because she thought he should be aware. Jordan not only apologized on the phone and arranged to have the issue corrected immediately, the next day, he came to her house with flowers and apologized in person. Now THAT is amazing customer service; truly above and beyond. I absolutely recommend Nice & Precise to anyone!!! Oh, and of course, the lawn looks great, too. 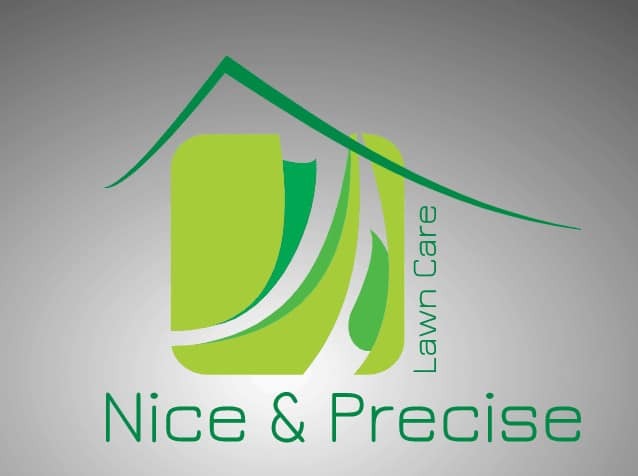 Top rated lawn care services.